The headband above was my first headband that I created. I just tried and and the good thing was its been sold. Somebody likes the headband and bought it. 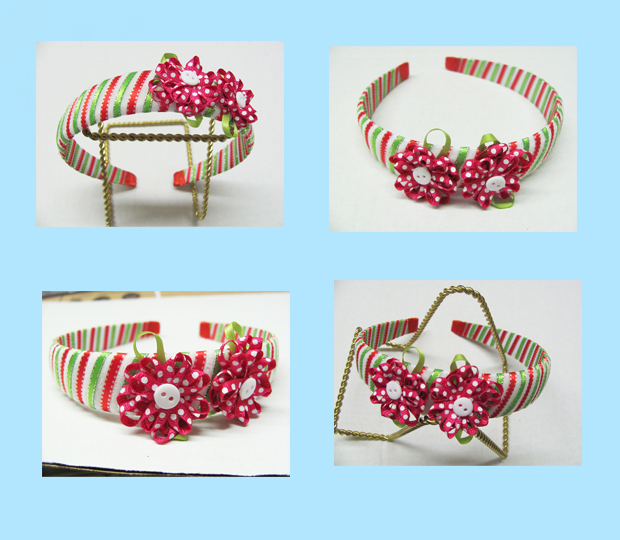 I tried to buy some supplies to make a ribbon and will make more since I have already an order from a friend online. I am hoping to have more business online soon. Do you like my headband?